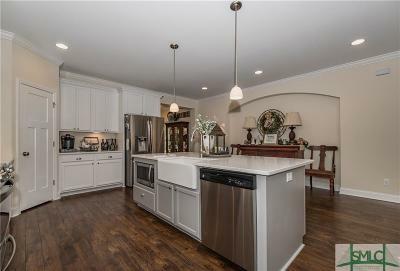 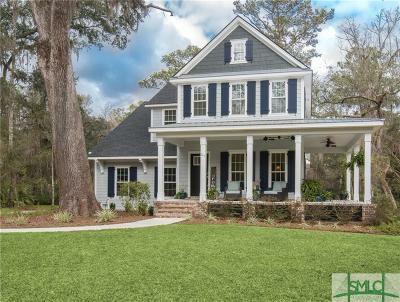 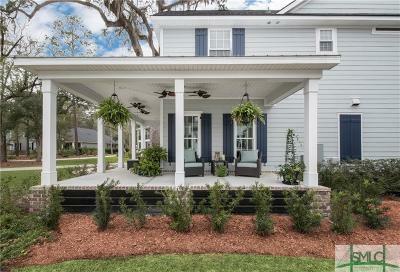 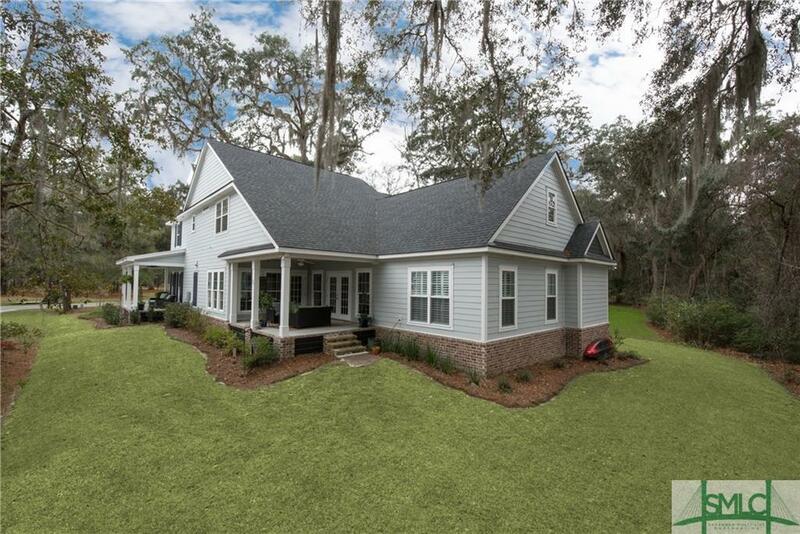 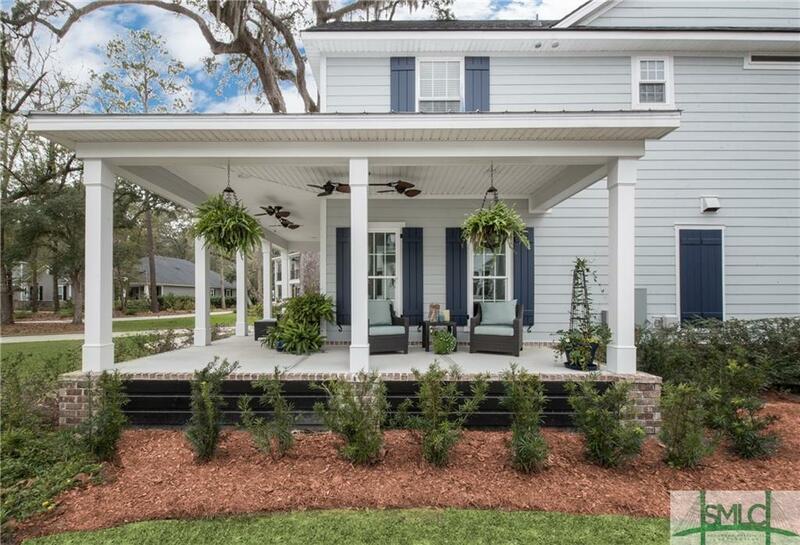 This home has it all..a spectacular park setting beneath majestic oaks, one of the largest lots in Waterways, a spacious private backyard, access to the coveted lifestyle of an award-winning community, and comfortable living spaces presented in an open concept with 4 bedrooms and 3 Â½ baths. 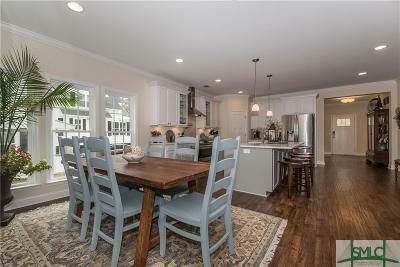 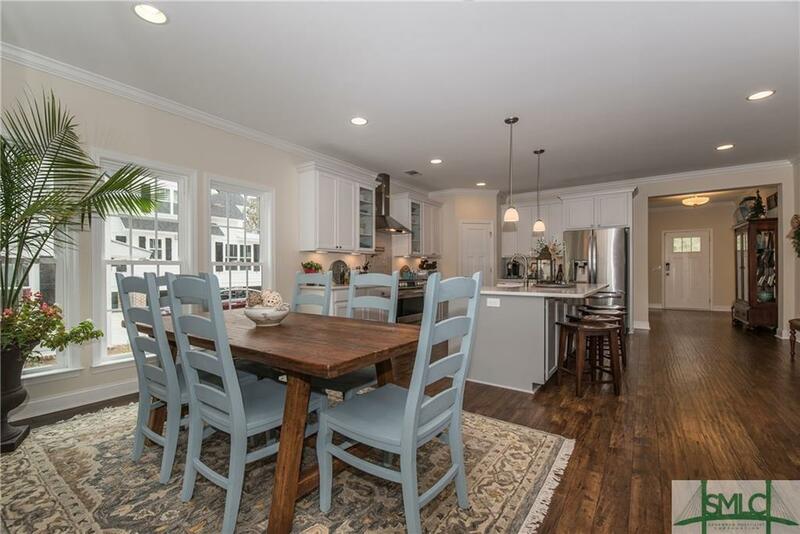 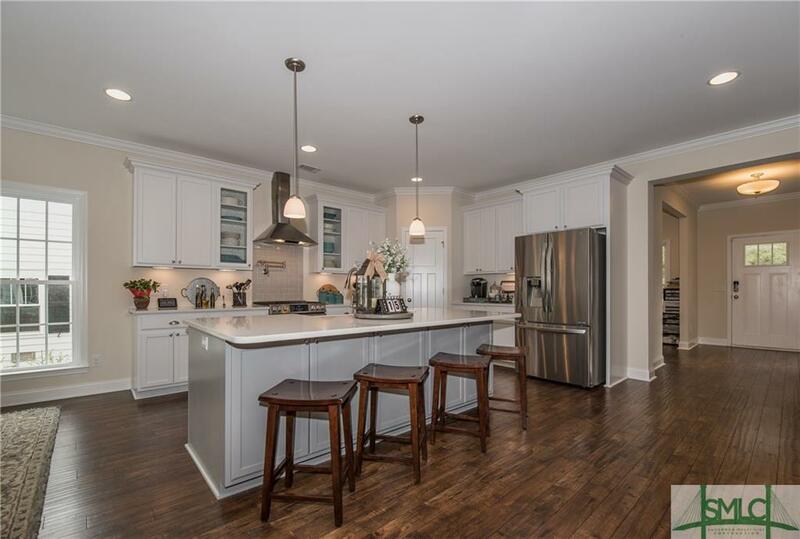 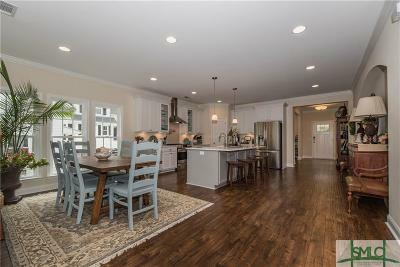 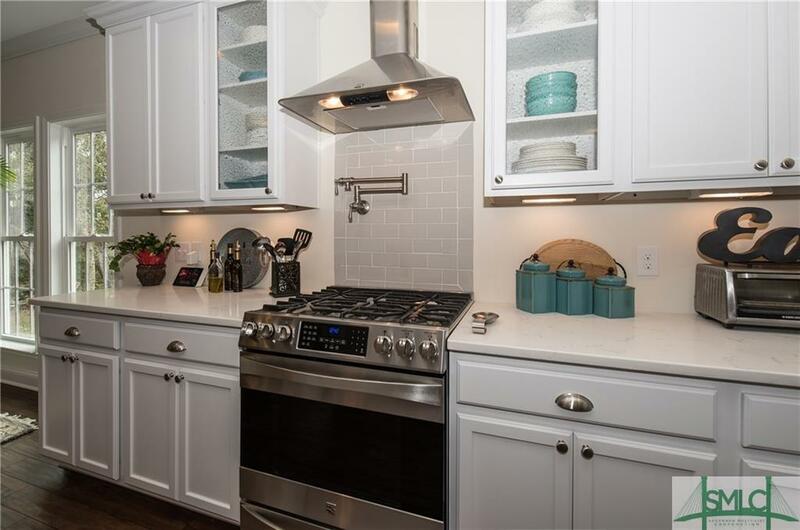 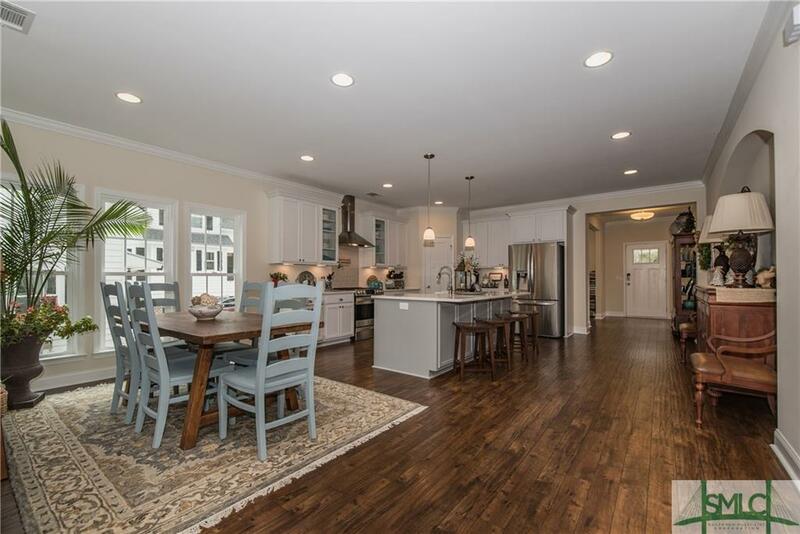 The gourmet kitchen includes a gas range, pot filler, island with farm sink, and gorgeous quartz countertops. 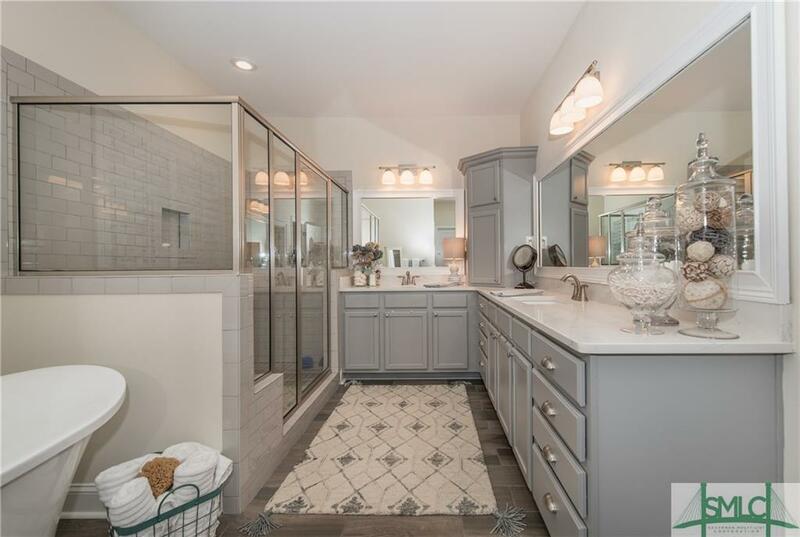 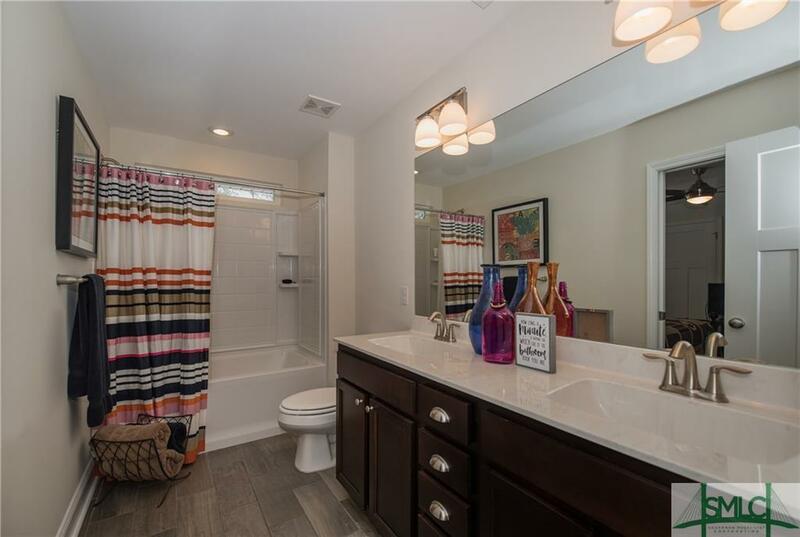 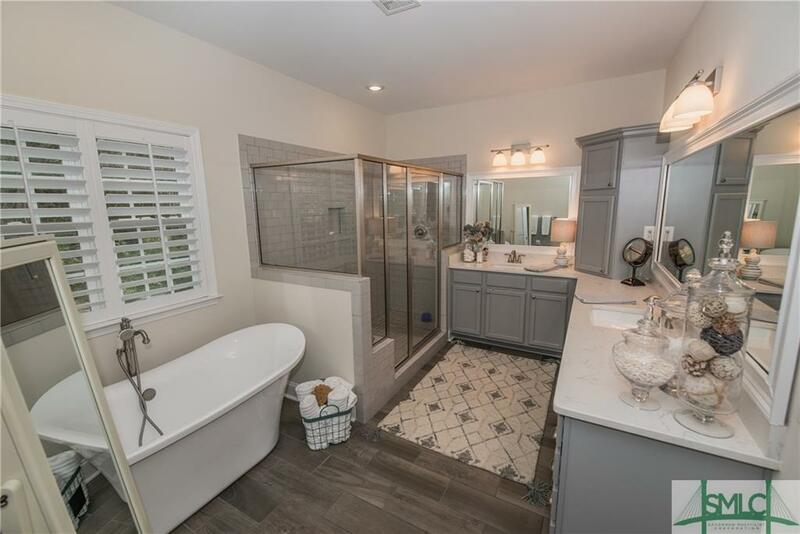 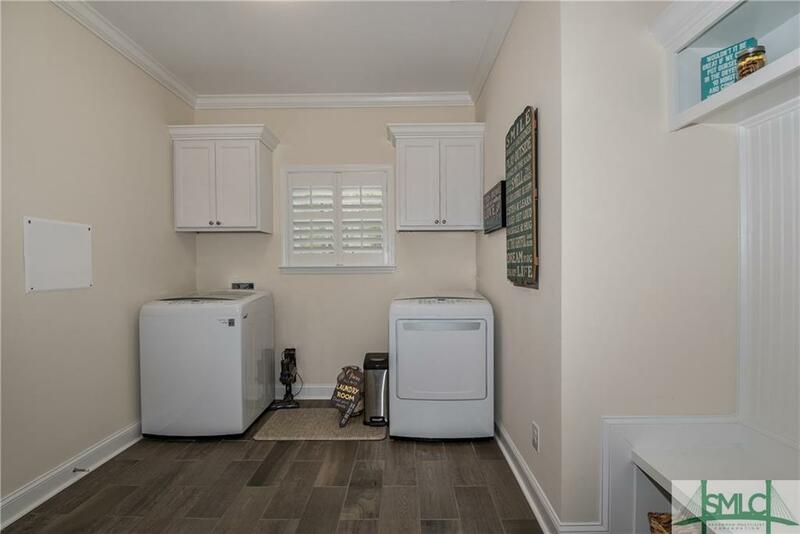 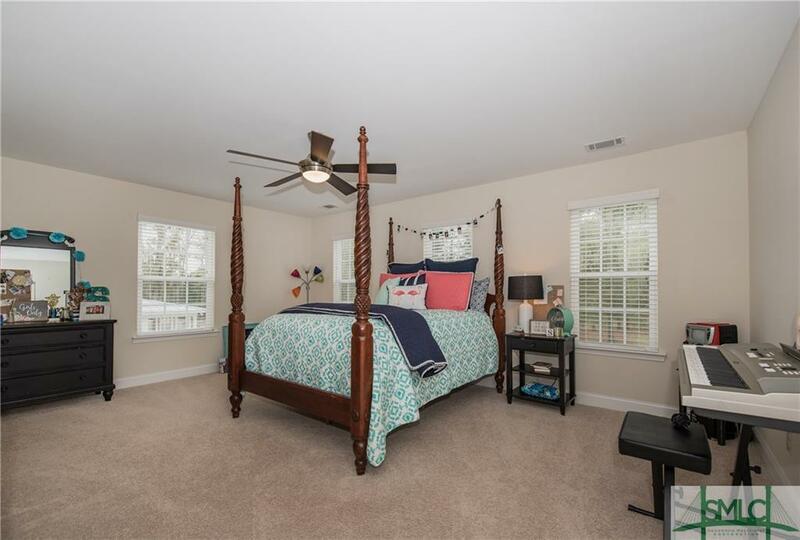 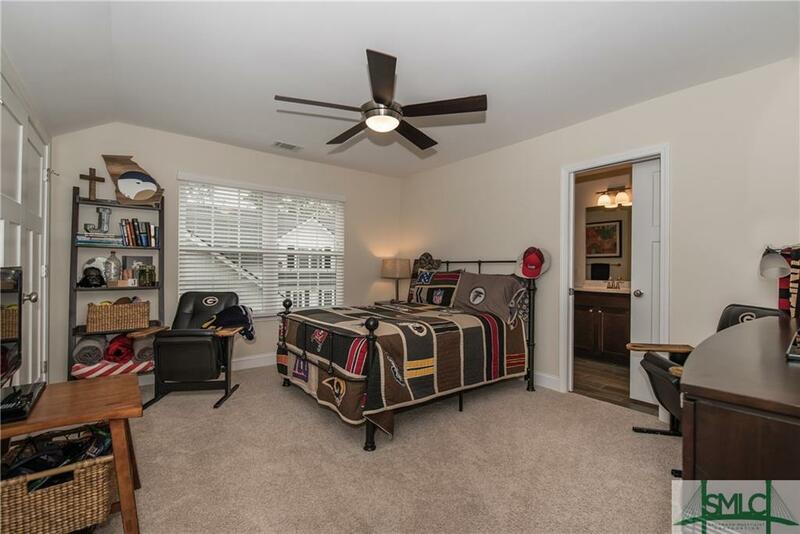 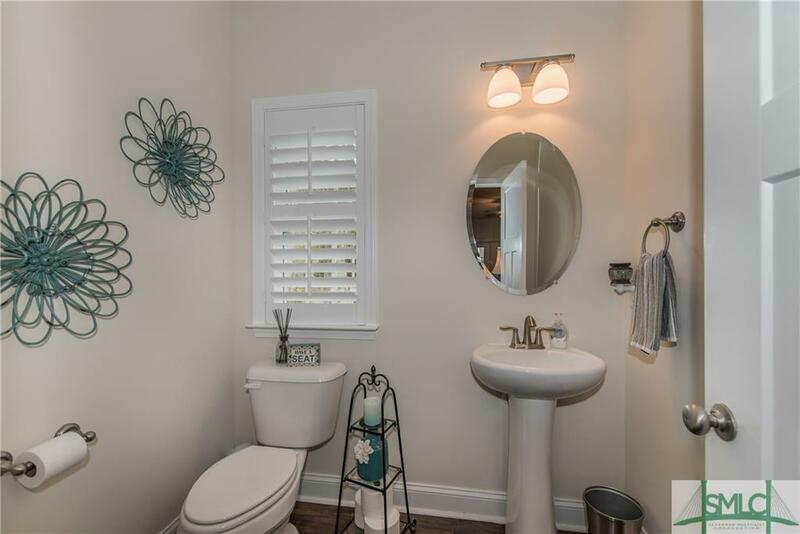 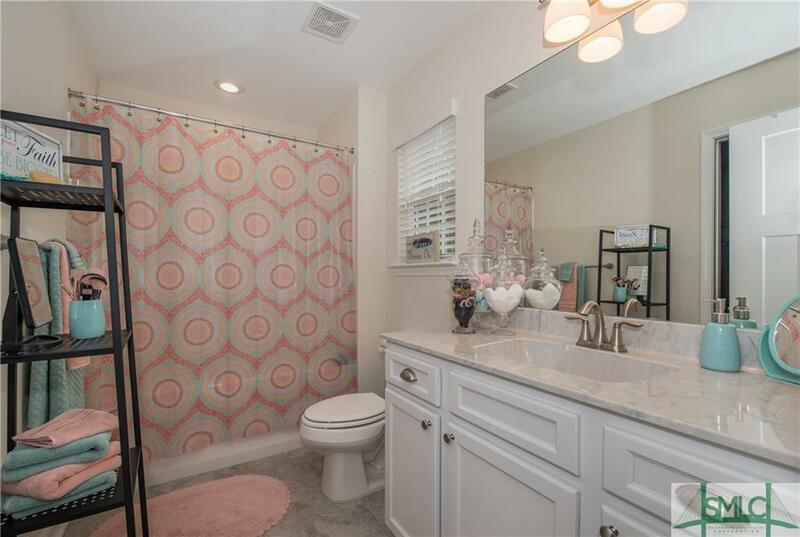 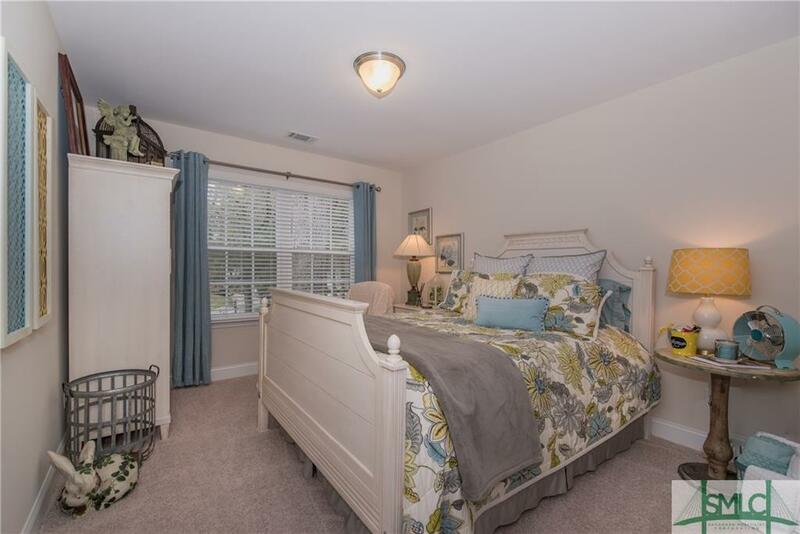 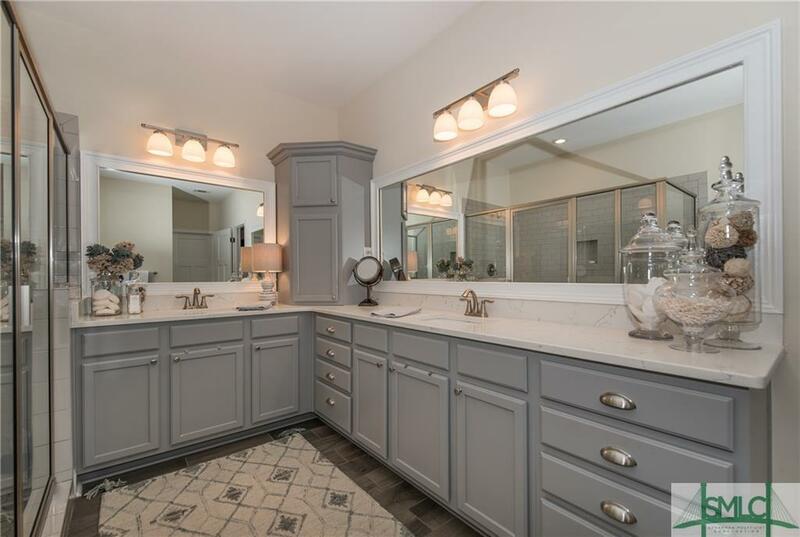 The master suite, with fireplace, is on the main level, and the master bath features a deep soaker tub, separate shower, and double vanities. 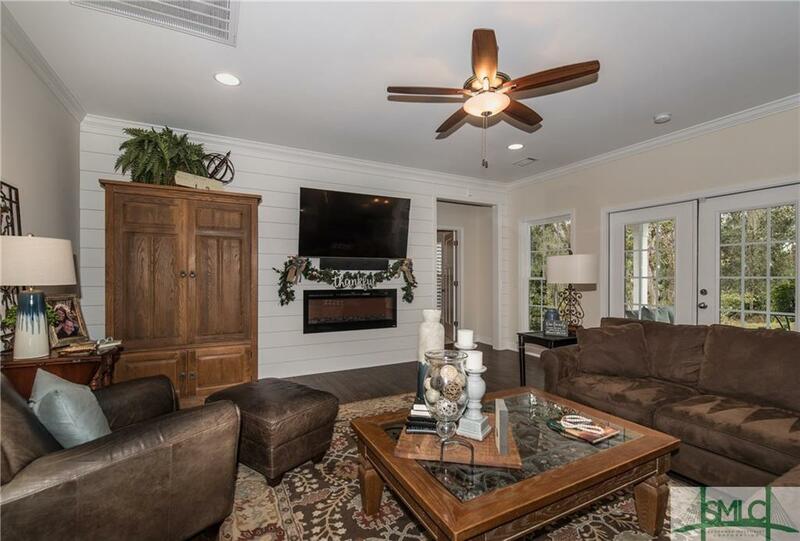 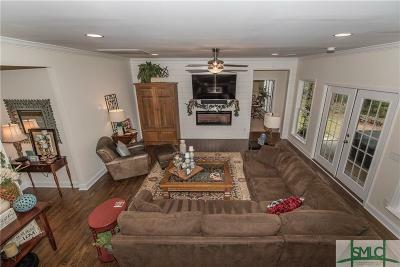 The Family Room includes a shiplap accent wall and fireplace. 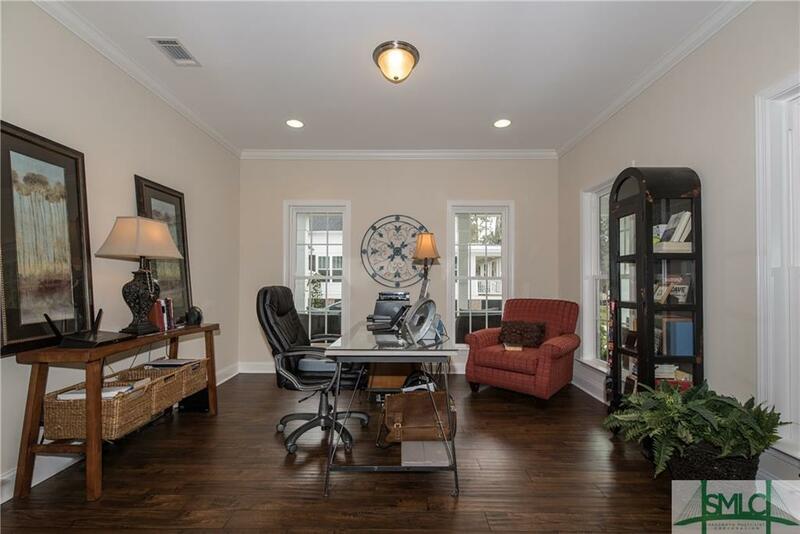 The flex room can be used as a study or dining room. 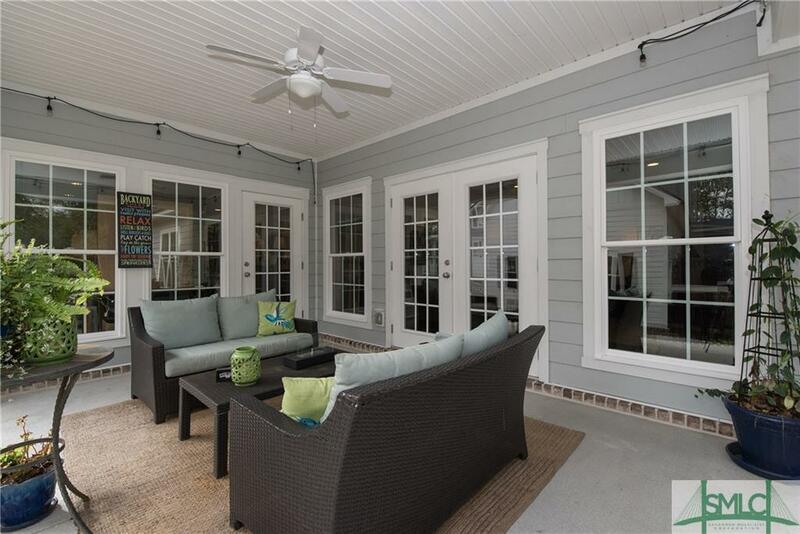 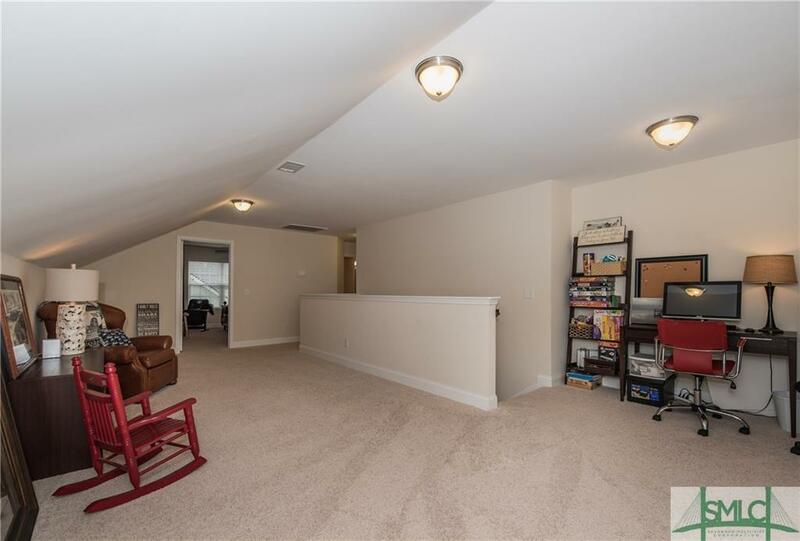 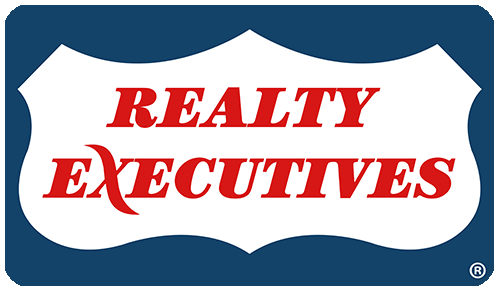 3 bedrooms, 2 baths, and a spacious loft area are presented on the 2nd level. 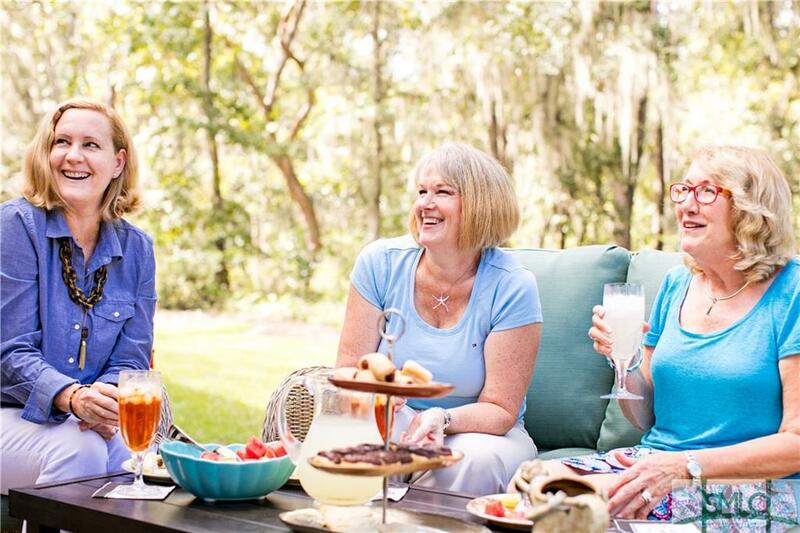 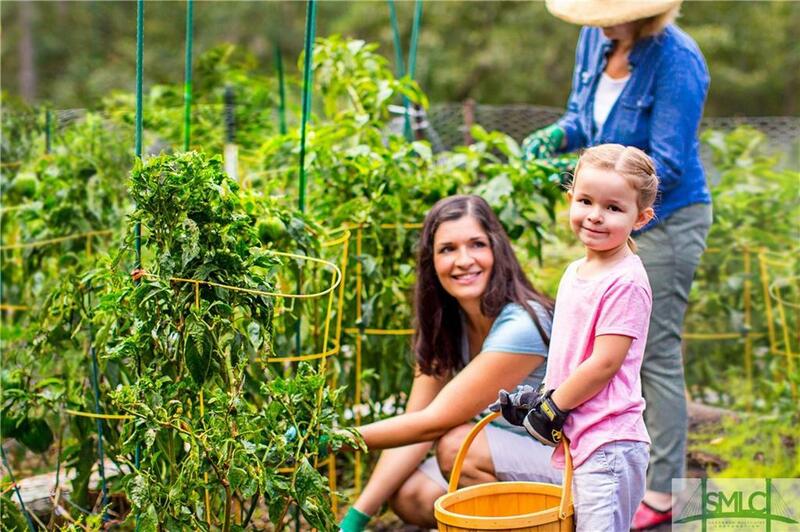 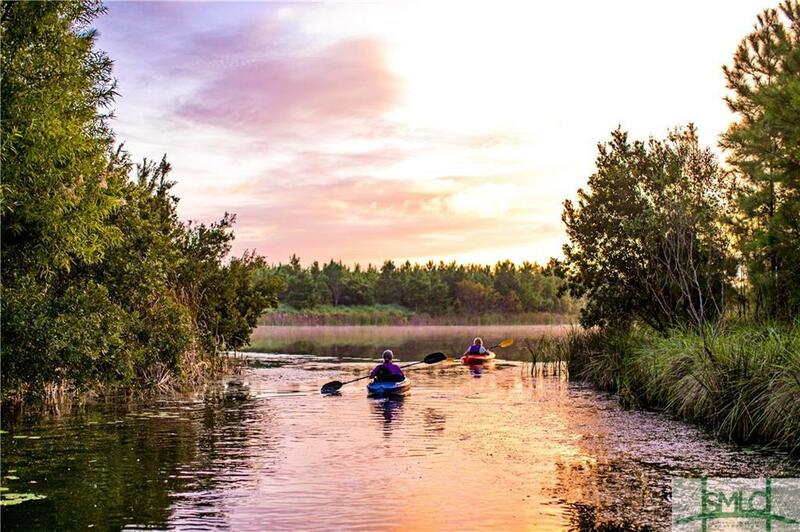 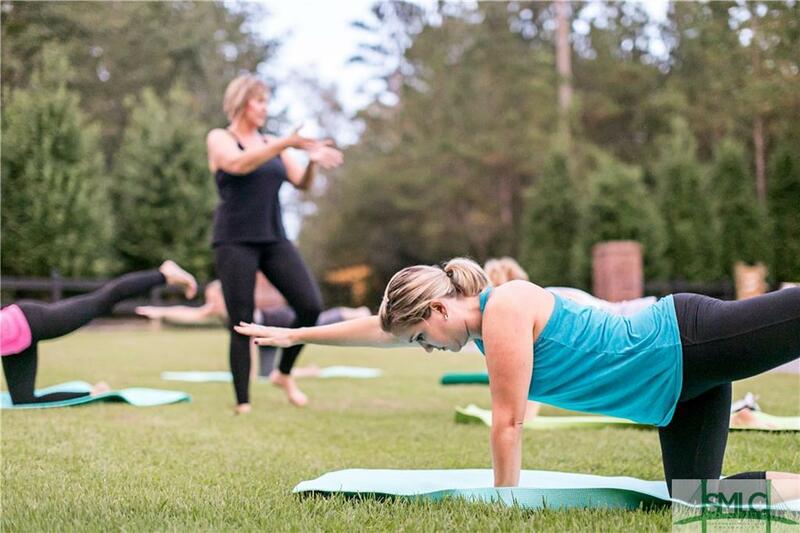 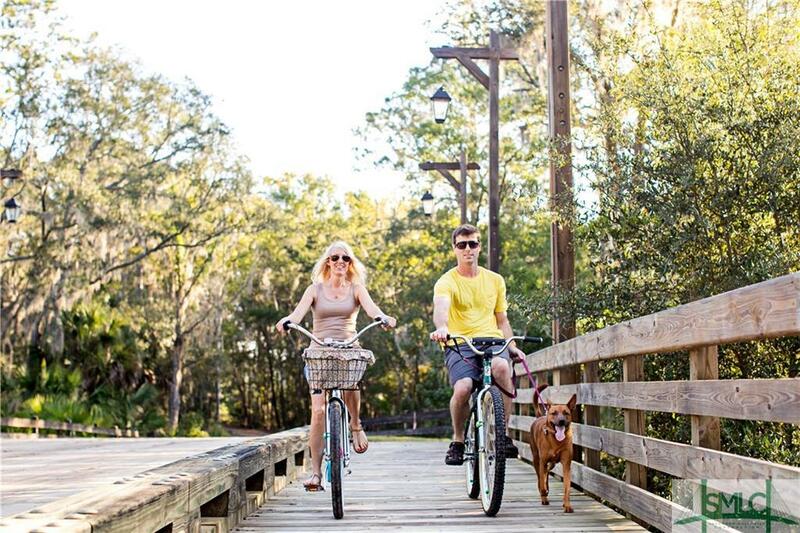 Neighborhood lifestyle includes freshwater lagoons for canoeing and kayaking; championship bass fishing, swimming, fitness facility, pedestrian trails, garden plots, and an events calendar to bring residents together. 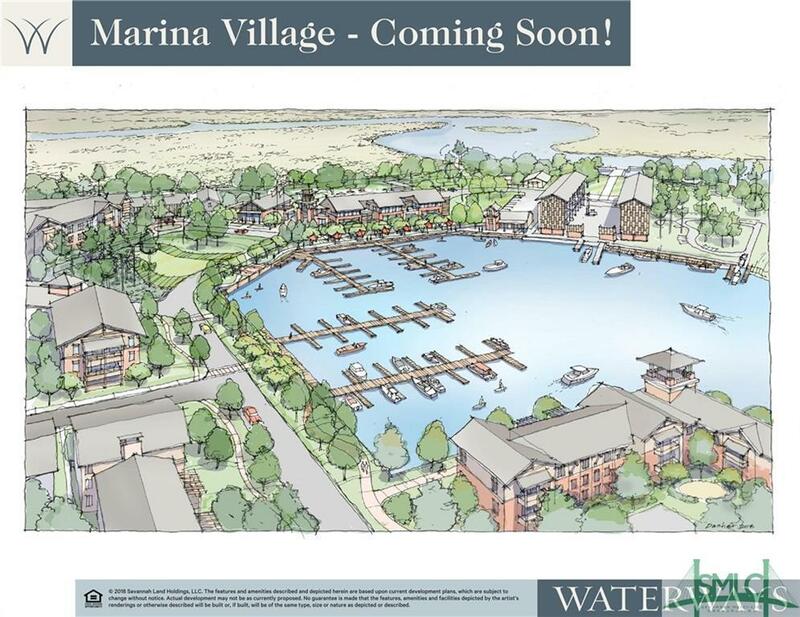 Coming Soon-the Waterways Marina.